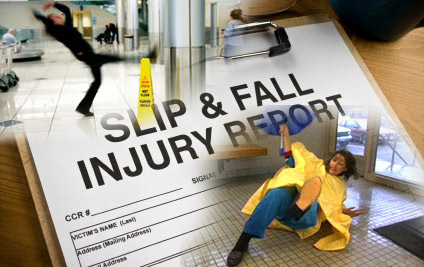 From residential and commercial settings, slip-and-fall, and trip-and-fall accidents, to issues involving snow/ice removal and retail stores, our attorneys have handled every manner of litigation in the defense of property owners and retailers. The attorneys of Guberman, Benson & Calise have represented clients that have ranged from businesses to the owners of multiple dwellings. In matters involving independent contractors, we have aggressively pursued indemnification issues and declarations as to the additional/named insured status of our clients with other carriers.